In India people of different religious believes inhabit peacefully. Different religions have different customs and traditions that have to be followed with absolute reverence. 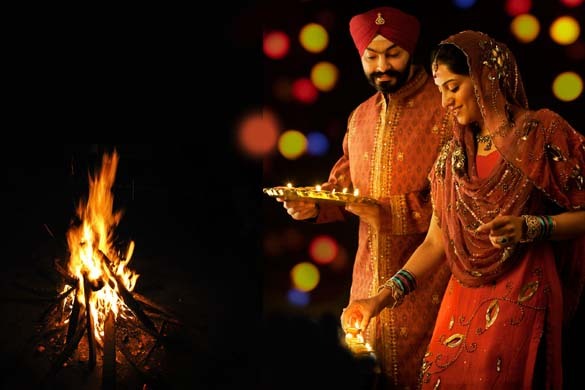 Lohri is one such tradition.If you are not familiar with this particular tradition and while reading this article, the question ‘what is Lohri’ keeps coming on your mind, reading this article may come in handy. Lohri is an Indian festival, observed primarily by the Hindus and Sikhs in Punjab, a northern state of India.This is an ancient festival that the Punjabi follow with absolute zest and enthusiasm. Lohri is Celebrated by the Punjabi’s all over the world as a mark of the ending of winter and the beginning of spring. Unlike other festivals of India, Lohri is a festival which takes place on a specific date every year. It is celebrated on 13th of January every year. 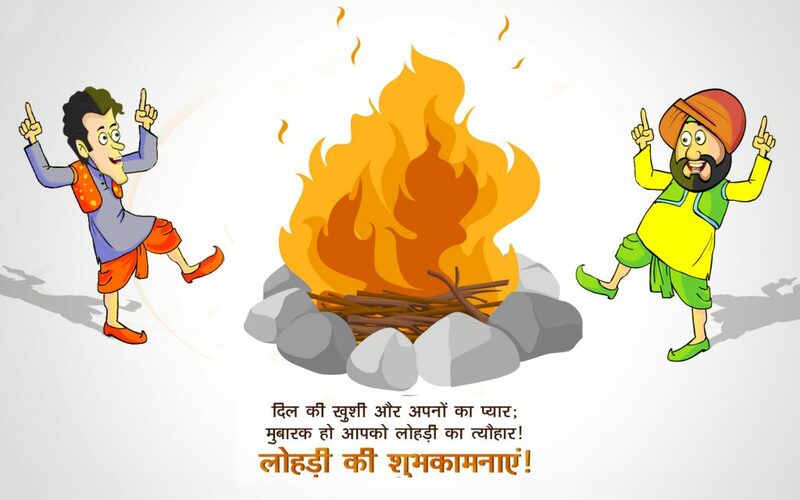 The day after Lohri is Makar Sankranti which marks sun’s journey towards the north and the beginning of bigger days. 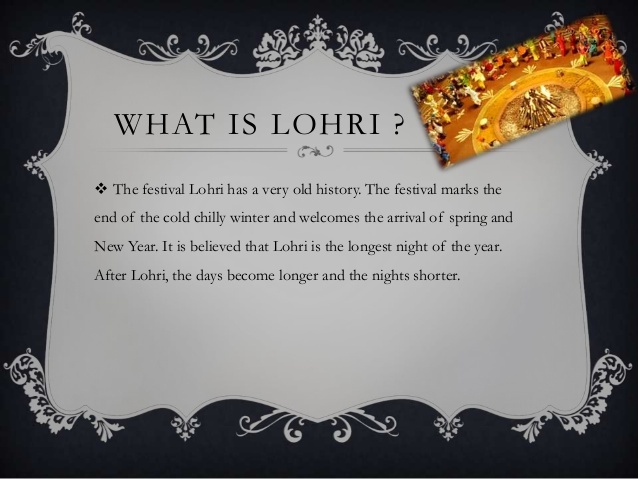 There are many Folklores that are generally associated with Lohri festival. One of these is the tale of Dulla Bhatti. During the reign of Mughal Emperor Akbar, Dulla Bhatti was exalted to the position of a hero for saving many girls from being sold as slaves in the slave market of Middle East. As Lohri is celebrated at a time when the atmosphere is chilly, sitting next to a bonfire does not seem that bad an idea. 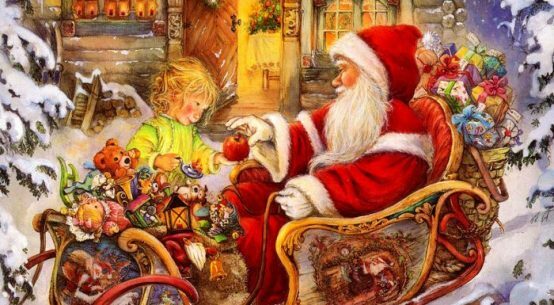 During the celebration of this festival, all the family members sit next to the fire and they talk and bond. For the children this is festival brings utter joy. Not only they have fun while preparing for the festival, but also, they get to dance and sing and have delicious food without any restriction. In Punjab, for newly married couples, this festival holds a special significance too. Usually, Punjabi newlyweds throw grand parties on their first लोहड़ी. If you ever get invited to one of these parties, you will surely be overwhelmed by the sheer amount of enthusiasm with which the Punjabi’s celebrate this festival. 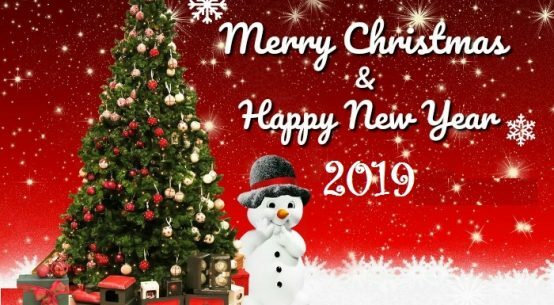 If you get the chance to be a part of this festival, you are sure to make some good memories and obviously, have a camera full of Happy Lohri Images 2019. As cinema is the true mirror of a society, there are many movies, especially in Bollywood that delineates the customs and rituals of this regional festival. For example, in Shahrukh Khan starrer movie Veer Zara, there is quite an honest depiction of this festival. These movies take a great part in educating the global audience about this festival. But if you never had a chance of being a part of this festival but are enthusiastic to know more about this festival, there is always the internet to your rescue. If you google ‘lohri festival pics’, virtually, you will be able to have a peep into this ancient regional festival of India. Moreover, Lohri is definitely not a festival to miss. 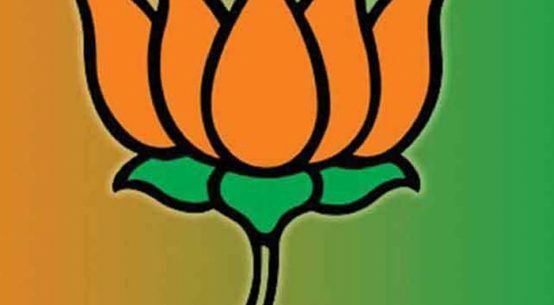 जानिए संत निकोलस के बारे में जो क्रिसमस डे वाले दिन बच्चो को गिफ्ट देने आते है – क्या है इसके पीछे की कहानी ?